We have been trading since 1999 with valuable books, manuscripts and graphics. Another focus of our antiquarian bookshop are old games. We are always interested in buying valuable books, manuscripts, graphics as well as complete estates and libraries. 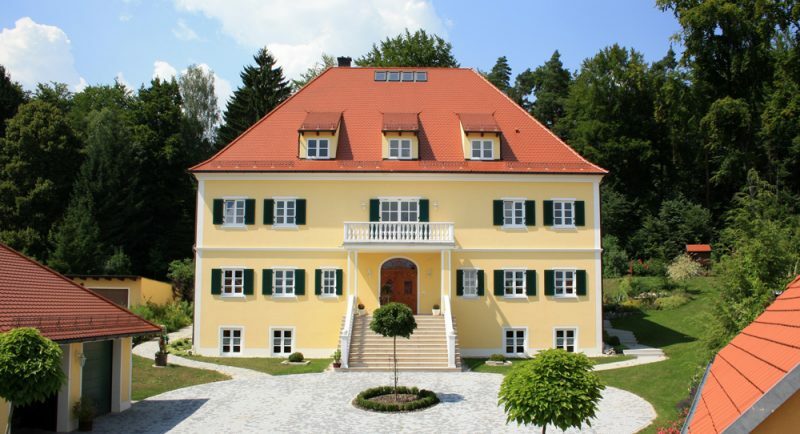 Visits to our business premises are possible by prior arrangement. 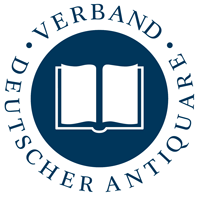 We are a member of the Association of German Antiquarians e.V. 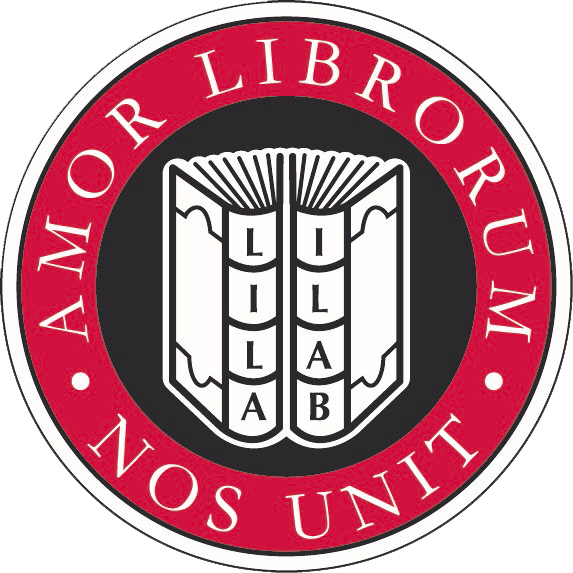 (VDA) and the International League of Antiquarian Booksellers (ILAB) and are committed to the guidelines of these professional associations.